A warm and casually elegant restaurant with a sensational view of the Detroit skyline. 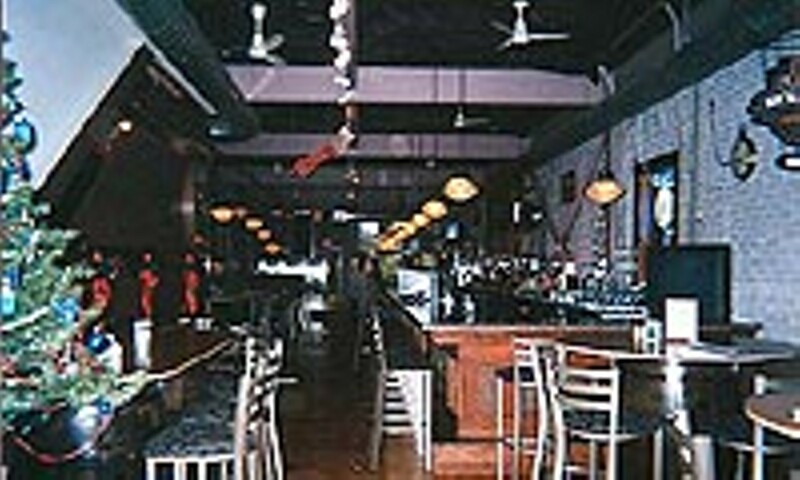 The diverse, reasonably priced menu featues all types of cuisine, many with a unique Cajun flair. Live music is featured Thursday, Friday and Saturday with a weekly blues show begining at 8 p.m. every Sunday. Ask us about our daily specials; private and corporate parties welcomed. We promise you fantastic food; superlative service; an unbelievable selection of beer, wine and spirits from around the world; sensational music and a limitless supply of fun!